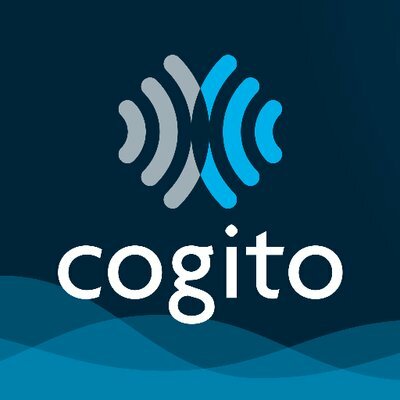 Cogito, a Boston, MA-based provider of human aware technology for professionals to elevate their performance, raised $8m in growth equity funding. Backers included Hearst Ventures and Battery Ventures. 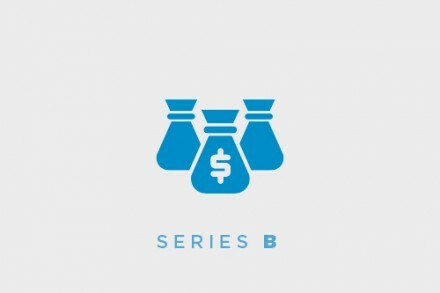 The new growth equity funding follows the $37m in funding announced in July and the investment from Avaya announced in October, bringing the total amount raised in Series C funding to $45m. The company will use the funds to expand its go-to-market strategy. Cogito also announced the recent acquisition of Tenacity, a provider of employee engagement tools for contact centers, to accelerate its ability to meet the market need at scale. Based on research conducted at the MIT Media Lab, Tenacity has developed and deployed employee engagement tools for contact centers. Its capabilities include measuring and influencing social connections to help improve resilience and enhance productivity. Through this acquisition, Cogito gains insights that will inform richer machine learning and improve the overall behavioral change methodology. In turn, Cogito will deliver scalable analysis of agent behavior, allowing companies to proactively identify agents at risk of fatigue and in need of coaching. Led by Joshua Feast, CEO, Cogito leverages AI to analyze a conversation as it happens to provide real-time guidance combined with an immediate measure of customer perception.